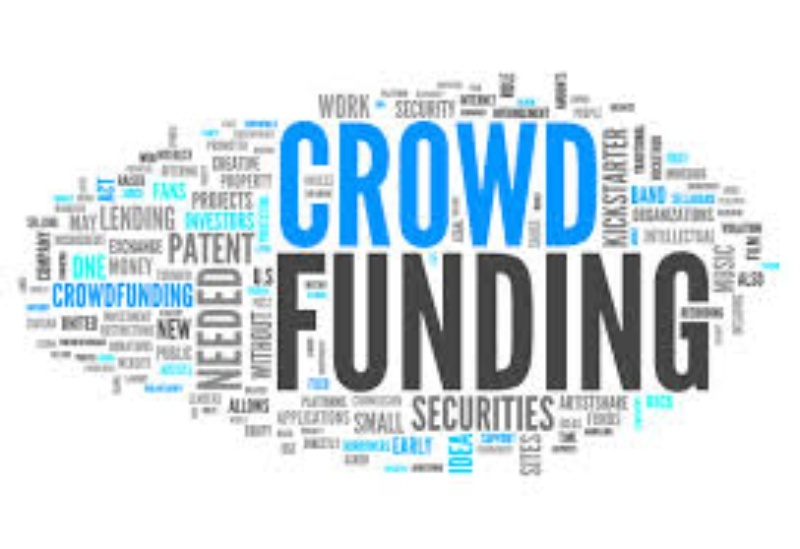 What is Crowd Funding and when is it right for my business? One of the more recent fashions in funding is something termed ‘crowd-funding’, started in the states by a musician and computer programmer who created an online platform where people could fund musicians to release albums and it grew into a funding platform for all kinds of performing arts. Locally, there are cool success stories using crowd funding, like those of Startme which is a local platform for start-up businesses where they can list their projects and appeal to the public to invest in their idea via internet platforms. These platforms typically ask a small amount from a large amount of people limiting the financial burden on any one individual. Can you summarize your business and the problem it solves in 140 characters or less? You should be able to tweet the message of your business and get the point across demonstrating that you have a very clear idea of what you about. Half-baked ideas get half-baked responses. Are your goals tangible and measurable? If you can define your businesses goals in real, measurable means not idealistic and lofty terms then crowd funding might work for you. Have you really crunched the numbers and can honestly say that you need R5 mil to fund 10 000 solar geysers? Nobody is a big fan of pouring their money into a black hole that goes nowhere, so indicate what the end result is that you are aiming for. Is this your first little sojourn onto the internet with this idea? Did you come up with this idea in the middle of the night and you want to use crowdfunding to do A/B testing? FAIL! The public will do research into this idea so they want to see a website, a Facebook account and some form of presence on the internet, so make sure you have made public this idea of yours in every way possible to create some credibility when there is a lack of a tangible experience.